Anegan released in 701 screens world-wide on 13 February and received rave reviews from the audience. The film has hit the screens in 390 theatres in Tamil Nadu, 91 in Kerala, 50 in Karnataka and 170 in foreign countries. 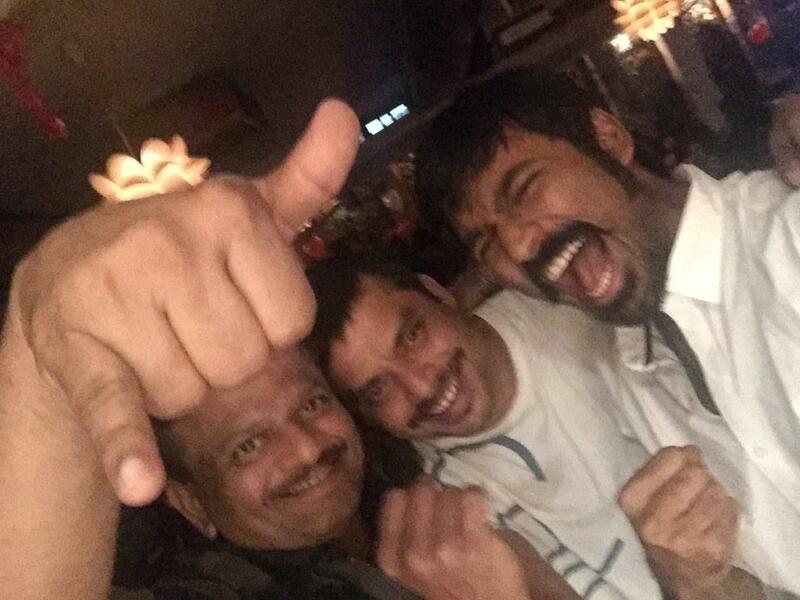 The makers of the movie celebrated the success of the movie with a small party. 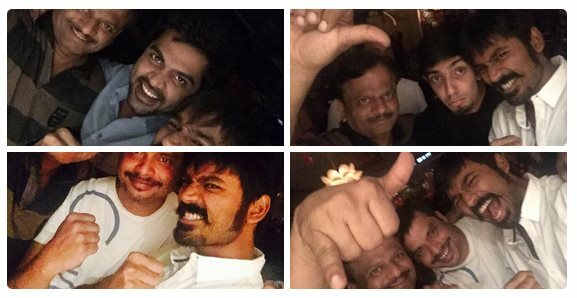 Lead actor Dhanush thanked his fans for making his latest flick a huge success and threw a grand party, which was graced by the cast and crew of Anegan and his close friends including actor Simbu and music composer Anirudh. "I am speechless of your massive response to #Anegan .with my ltd vocabulary at this moment,THANkYOU & LOVE U ALL Happy Valentine's Day," tweeted KV Anand, director of the movie. "Humbled by the overwhelming response for Anegan. Pls keep away from screen when you dance for "Dangamaari". Thanks," tweeted Harris Jayaraj, the music composer of the movie. 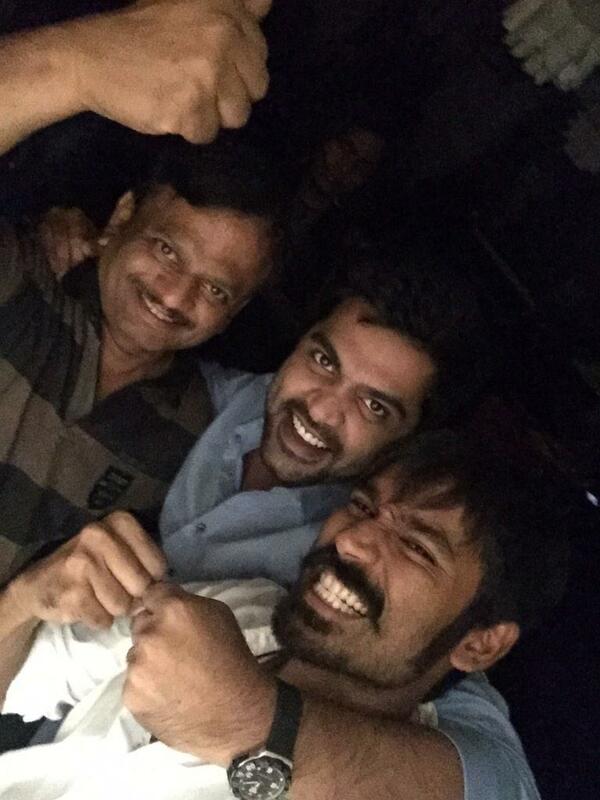 Dhanush's friends including Anirudh and Simbu took part in the celebration along with director KV Anand. Indeed a good time for Simbu and KV Anand to meet again, because Simbu walked out of KV Anand's 'KO' due to difference of opinion and later it become a super duper hit stirred some issues. 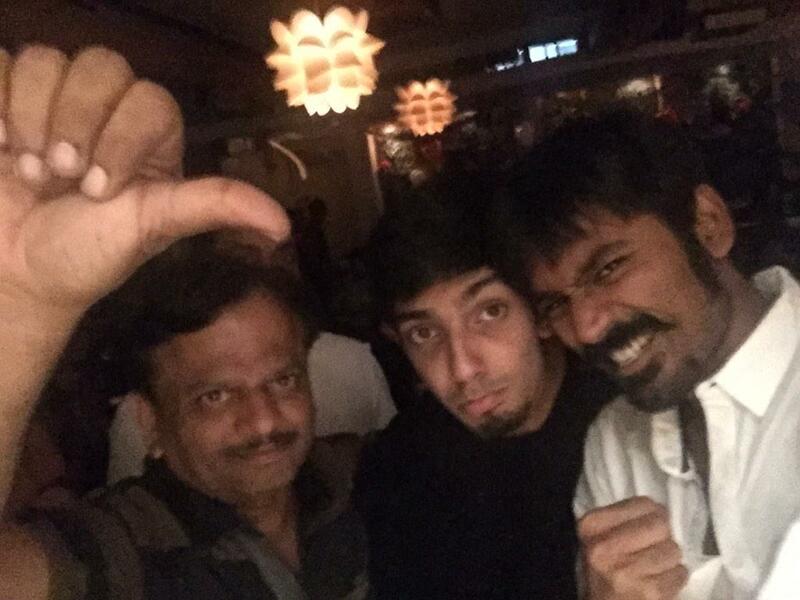 Dhanush has officially revealed that his Anegan minted more than Rs.9 Cr on the first day of release. He apparently thanked his fans through his social networking page. 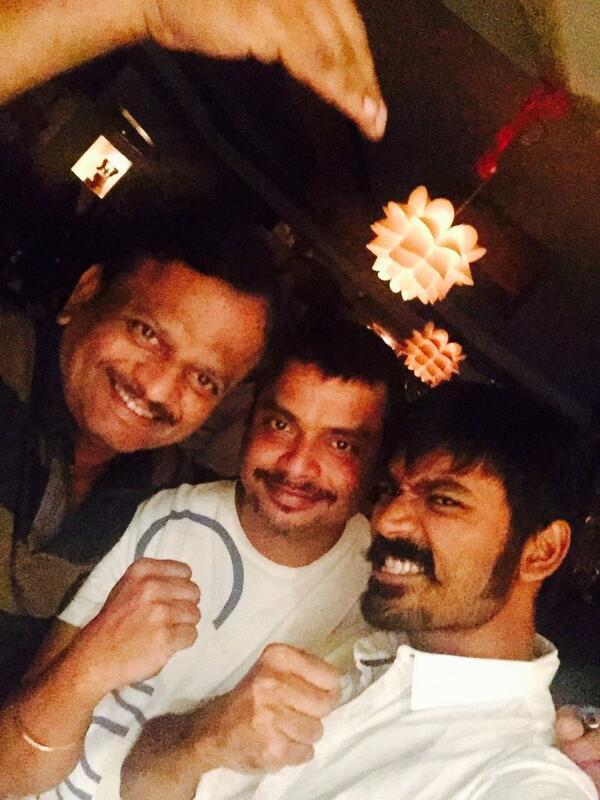 “#anegan crosses 9 cr + day one :) thank you for this humongous opening :)my humble n heart felt thanks 2 my fans and all other actors fans”, he posted in his official Twitter page. Directed by KV Anand and produced by AGS Entertainments, Anegan is jointly distributed by Dhanush's Wunderbar Films banner. Amyra Dastur, Aishwarya Devan, Karthik also part of Anegan cast.